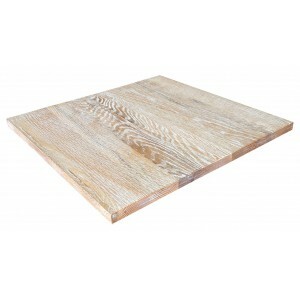 The Ash wood table top is a Contemporary style product. Contemporary style is a perfect combination of traditional and modern. Pieces feature simple and clean lines with smooth surfaces without any carving or adornment, which is ideal for restaurants, cafés and other commercial use.